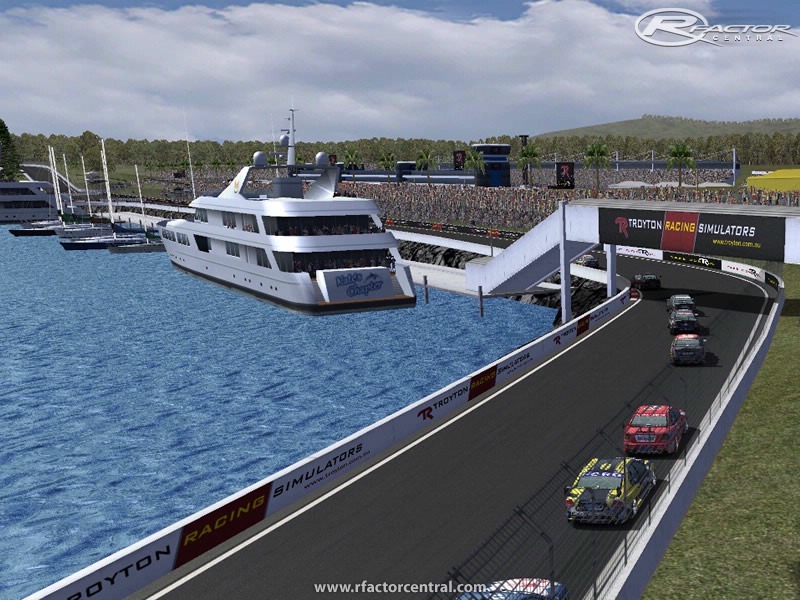 A scratch built fantasy track for rFactor. * Stunt Pan layout with jumps, ramps, slaloms etc. All models, meshes, textures, graphics, artwork, & documentation were created by Neil Faichney except for the items indicated below. All trademarks, names and logos appearing in this track remain the copyright of their respective owners. For full terms and conditions please view the licence details in the installer. They can also be found in the readme file. 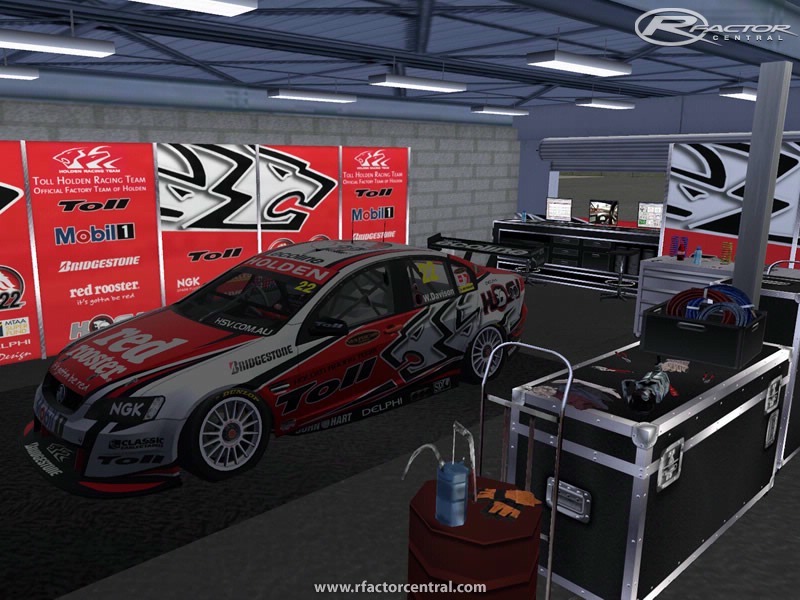 There are currently no setups for Troyton Raceway. Add a Setup. I doubt anyone's gonna see this, but does anyone else have a safety car issue where the safety car gets stuck in some place outside the track? 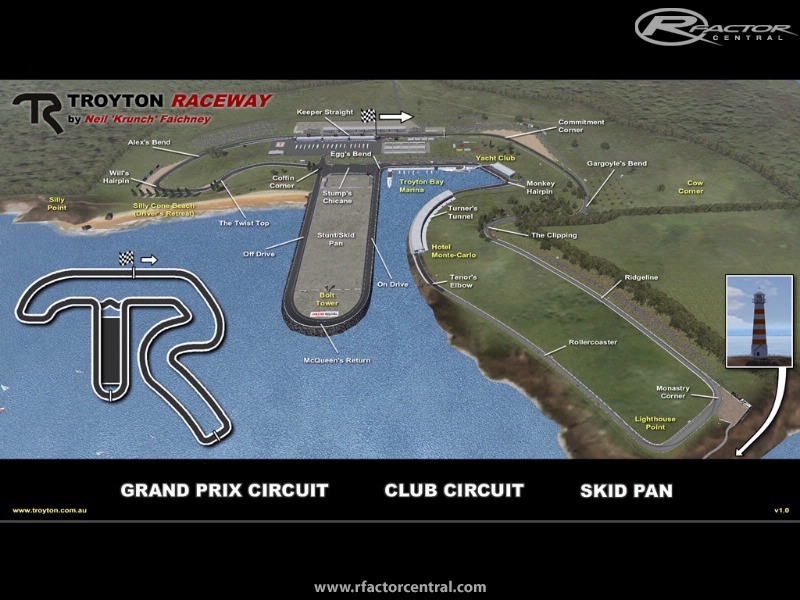 I have seen your skybox in the Top Gear test track. I really like it and want to use this on my track (Grand Prix of Roggel WIP). Can I get your permission? Great work buddy, 8th place in the company that you're keeping is an excellent result. I must say I'm very happy to have been a finalist in the 2010 MOTY awards. I ended up with 8th which I think is not too bad considering how good each of the other finalists was. To those who voted for this track - thanks indeed. Thank you for creating this track, it's awesome. I raced it at GRC and I loved it because every corner is different and it's impossible to get bored. This should be the chosen "MOTY2010"! Usually I'm not interested in tracks that follow the outline of a logo. The people who create such tracks couldn't come up with something more original, I always thought. And I assumed those tracks will be borrowing to drive. That was until I accidently discovered Troyton Raceway. 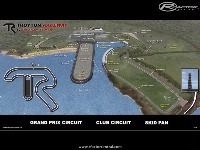 This one follows the outline of the Troyton Racing logo, but also looks like one which could exist in real life. It is great to drive and looks very good. It is the almost perfect mix between fantasy and real life. Thanks for all the positive comments! Just wondering if any explorers have found any more Easter eggs (secrets) in my track? Bram Hengeveld over at RaceDepartment.com found the jumping kangaroo in the skidpan (tick) and I posted a YouTube Vid of one of the secret camera's which does a lighthouse flyby, but there are a few other secrets. There's another secret camera activation and there's a completely hidden drivable area too (for the high flyers), not to mention some girls in a spa . Post discretely if you find anything . I'm no expert but I fell in love with this track! Thanks for sharing! Hi, amazing and well designed track ! Very good job, thanks a lot ! 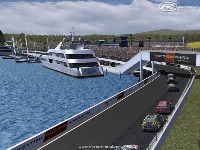 Sadely, this track is not real, great races may take place on such a track. Hope you'll do lights for amazing night races.